Harrington’s premier faucets and fixtures are carefully handcrafted from the highest quality, most durable materials available. Our stylish designs are available in the highest-grade finishes including Polished Nickel, Satin Nickel and Polished Chrome, as well as our popular living finishes including Oil Rubbed Copper, Light Bronze and Oil Rubbed Bronze. Harrington offers 20 other elegant and distinctive finishes that set the standard in contemporary fixture design. We use only the finest German-engineered and manufactured valves and cartridges for our interior mechanisms – critical working parts that exceed industry specifications and guarantee that our products will meet the demands of every high-end home. 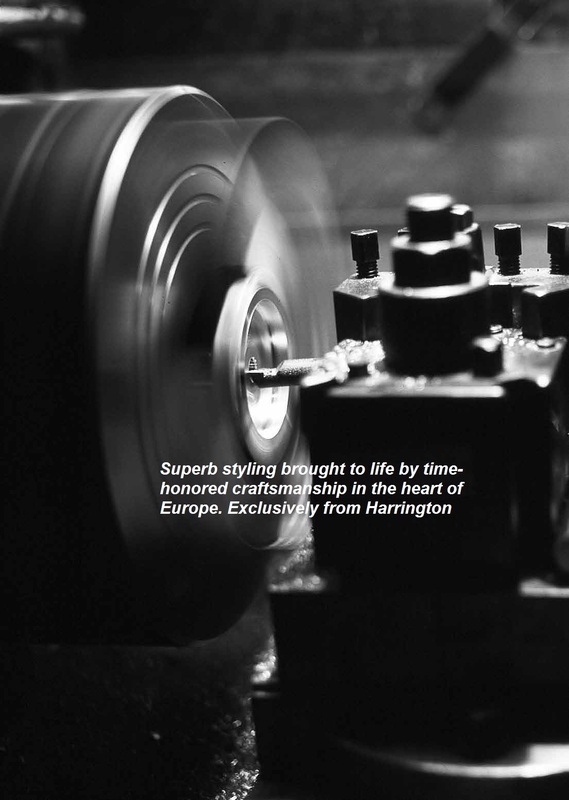 For a quarter century, designers, decorators, architects and style savvy homeowners have recognized the quality craftsmanship in every Harrington faucet. Now, more than ever, you can incorporate Harrington products into your bath or kitchen design, knowing that they’re built to withstand the tests of time. Performance that matches our elegant styles – that’s Harrington.